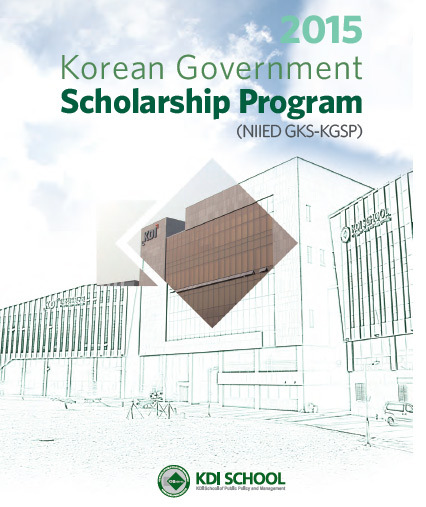 The admissions office of the KDI School are seeking candidates for 2015 Korean Government Scholarship Program (NIIED GKS-KGSP), which is a 3-year scholarship program sponsored by Ministry of Education in Korea. How to Apply: Please read the attached application guideline for application requirements and forms. Applicants who are Korean adoptees should apply via a designated embassy/consulate as indicated in the guideline. 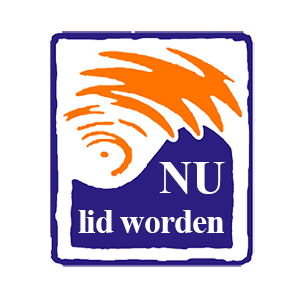 – Meet NIIED’s candidate qualification indicated in the guideline. Please feel free to contact us for further inquiries. We look forward to welcoming outstanding candidates from your country.